May 2nd is just around the bend. Buy your tickets today! 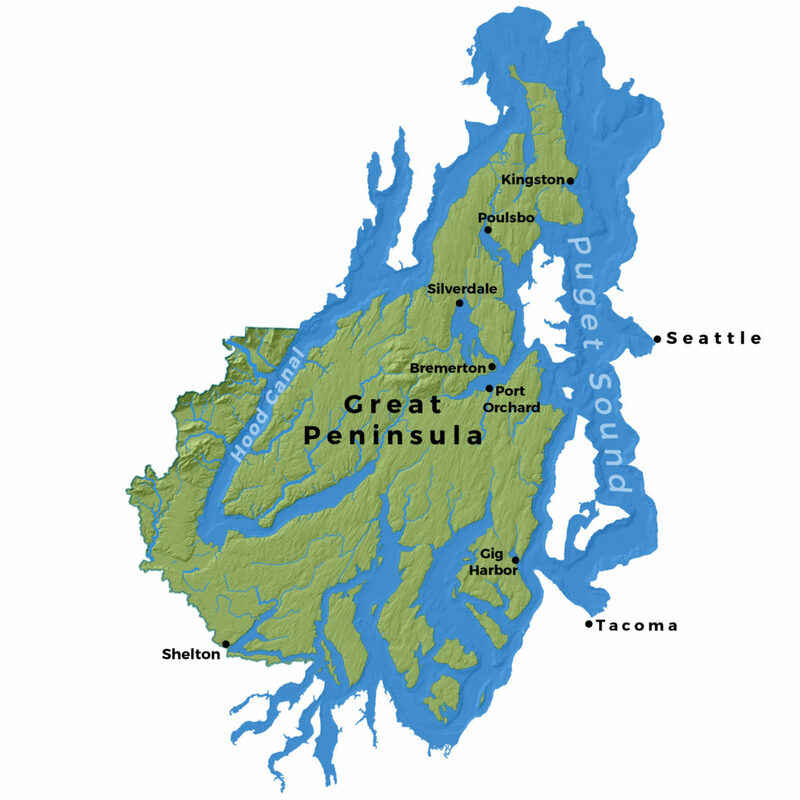 Great Peninsula Conservancy, your regional land trust, protects forever the natural habitats, rural landscapes and open space of the West Puget Sound. The region of West Puget Sound is abundant in natural places with extraordinary beauty - pristine shorelines, quiet forests, streams teeming with salmon, wide open spaces and scenic farmlands. Our region of conservation focus includes Kitsap, Gig Harbor, Key Peninsulas and north Mason County, Washington. Read about a few of our few featured projects below, or visit our interactive map to explore all the places GPC is working to protect. We want to celebrate with you! 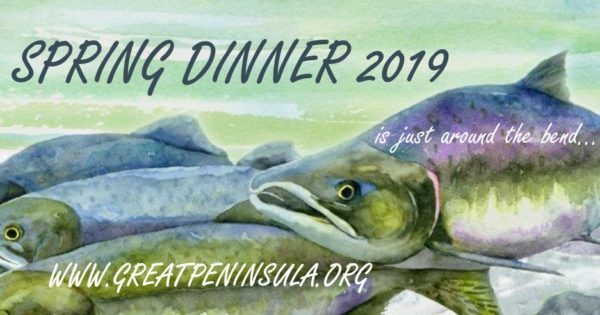 Support the lands and waters of the Great Peninsula on May 2nd at Kiana Lodge. You bring the funds, we’ll bring the fun.